Imagine meeting God. Yes, the One who spoke His word and everything came into being: God! This is exactly what happened to a man named Isaiah, a prophet who lived more than 2,600 years ago. Isaiah’s ministry was defined by a life-changing encounter with God, as described in the sixth chapter of the Book of Isaiah. This momentous event in Isaiah’s life provides insights about God-directed, authentic worship. There are sixty-six chapters in the Book of Isaiah. The sixty chapters that follow this event are a testament to the fact that Isaiah’s life was given to God as an act of worship. This event was one link in a long chain of Isaiah’s lifelong commitment to worshipping and serving God. God is asking you and me to enter into the same worship experience that Isaiah knew: approach God in worship, surrender ourselves, experience God, and activate a living worship of God every day. God created worship so that we can know Him and be in a relationship with Him. Authentic worship is about being a person whose life―every thought, word, and action―reflects and points to the ultimate “worth-ship” of God. Isaiah discovered this truth in a most amazing way. 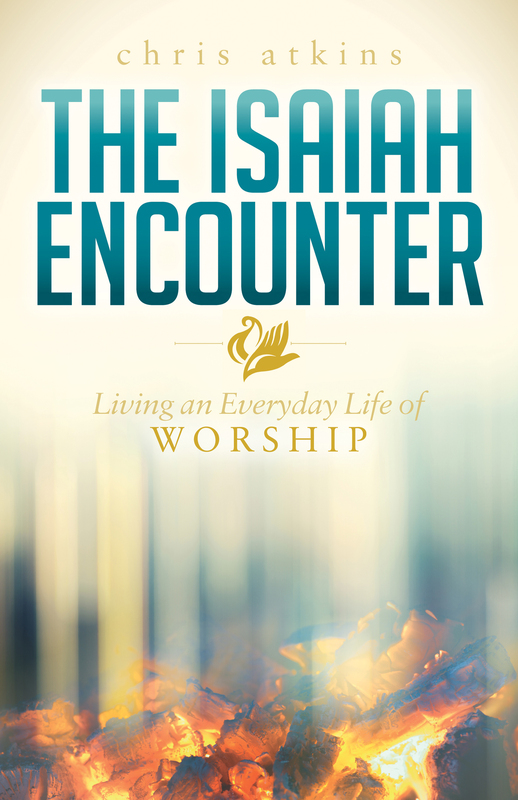 In The Isaiah Encounter, learn from Isaiah’s experience about living an everyday life of worship.